Just because a technique has been used for over a 100 years, does that make it scientifically sound or reliable? 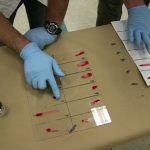 The forensic science community is taking a closer look at this question in regards to fingerprinting, a long used tool in criminal investigations to help convict or rule out suspects. News website Vox.com recently released a new video “How Reliable is Fingerprint Evidence,” featuring a forensic science expert that walks viewers through how fingerprinting is actually done, and digs a little deeper into the concerns surrounding its use. The video highlights the famous case of Brandon Mayfield and the 2004 Madrid train bombing where a false positive fingerprint identification had major consequences. 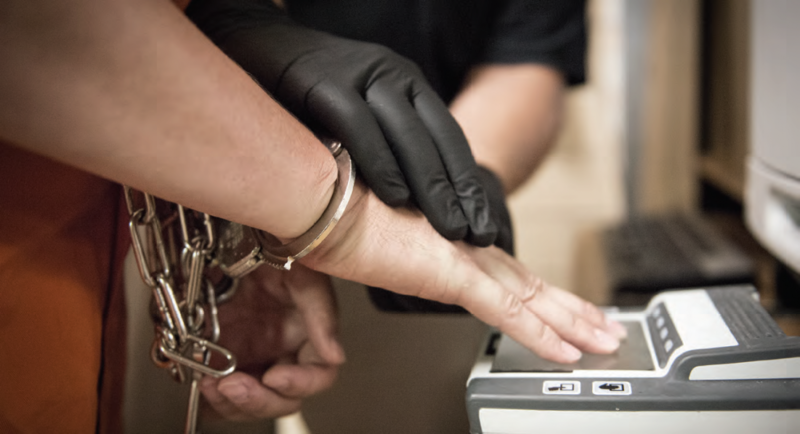 Fingerprinting requires that investigators visually compare prints for similarity and differences. The Mayfield case clearly shows that due to the reliance on human judgment, error and cognitive bias can affect accuracy. “I would suggest learning from history and realizing none of these things are going to be error free. So there’s going to be mistakes and errors and screw-ups but also evidence is inherently probabilistic,” Cole recommends. In the search for more reliable technology, Cole and the team at CSAFE are working to use statistics to address key forensic science challenges in an effort to reduce human error and prevent the conviction of innocent people. Learn more about our research on the CSAFE website. To partner with CSAFE in developing increased scientific foundations for forensic evidence analysis, contact us to discuss collaboration opportunities.